What are you sipping on? 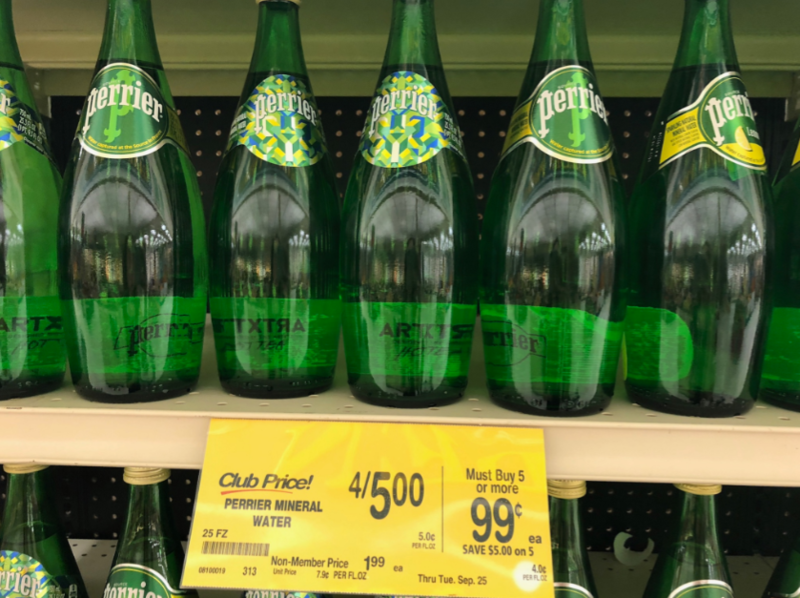 Shop at Safeway through September 18th and pick up Perrier Water on sale for $0.99 per bottle when you participate in the Pick 5 (or More) and Save Sale. That means you’ll save an easy-peezy 50% on this grab and go deal! Final price = $0.99, save 50%!